Back in 2014, Square Enix founded Tokyo RPG factory to create a new game reminiscent of Chrono Trigger, I Am Setsuna. This game has been critically appraised and delivered a somber, interesting wintery atmosphere. Its successor, Lost Sphear, was critizised for being too overambitious and unbalanced. This resulted in poor sales, and as stated in our company profile above, we feared that this game might have been the last of Tokyo RPG Factory. 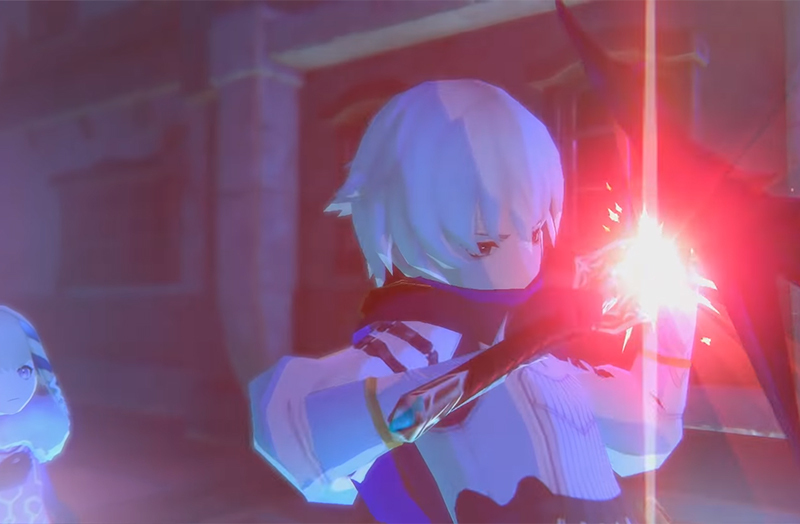 But Square Enix still supports this little team, and so a trailer about Oninaki, the new game from the Setsuna team has been released. The visual style can be immediately recognized and bears striking similarities to Setsuna and Lost Sphear, but it seems to be a bit more detailed now than it was in the past. The trailer shows facial expressions, better lighting and more detailed backgrounds, although the games' visual style is still on the simpler side, compared to other games. The music in the trailer was motivating and intense, it went away from the piano only tunes that players enjoyed in Setsuna and it also didn't resemble classic RPGs from the past. This was a modern, motivating and epic tune that we heard in the trailer. Although, of course, you could not speak for a whole games' soundtrack by only listening to a trailer's background music. 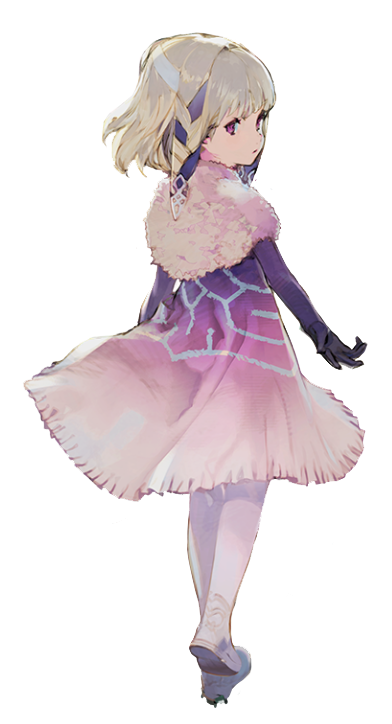 Also, the possible main character in the game talks, which would also be new to a game from Tokyo RPG factory. In both I Am Setsuna and Lost Sphear, the story was only told in text boxes and not in spoken voice. So all in all, this game seems to go away from the retro based vibe the predecessors had. 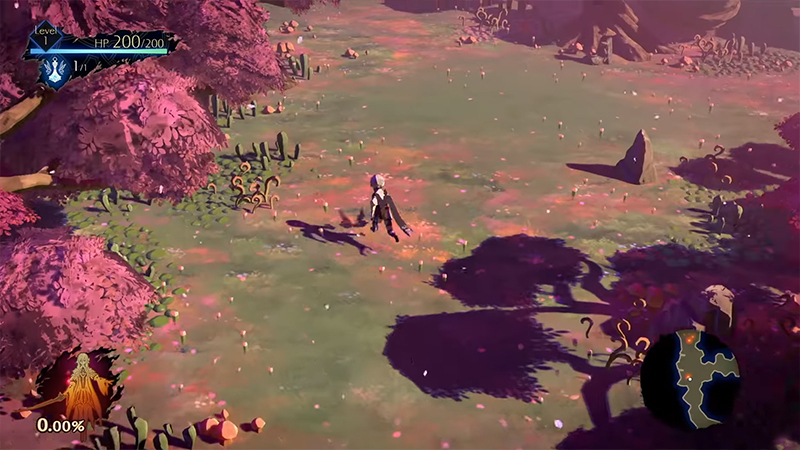 Oninaki plays in a world where so-called watchers take care of dead people whose souls weren't able to reach the otherworld. It seems that the main character of the game is one of those watchers. And while doing his work, he seemingly has to fight monsters. This time, the game departs from the ATB Final Fantasy battles from the other two games. The game turned into an Action RPG where the hero - the watcher - has to fight lots of enemies at once from a top down perspective. Again, it looks a lot like Toyko RPG factories' other games from a visual point of view, but the gameplay seems to be a completely new one. I'm a little skeptical, to be honest. Setsuna was a nice try in terms of visual style and novelty, but Lost Sphear disappointed me a lot. I know that I still gave the game 70%, which is a somewhat good rating; it was more that my personal impressions did not meet my expectations. Like mentioned above, poor sales and mediocre reviews around the world just supported my opinion. I really liked the new trailer. It is very atmospheric and somewhat melancholic, which I like. The visuals seem better now, although still pretty simple, especially when you take a look at the monster designs when it stands up close. Another issue that pops up into my mind is that they might mean too well again. In Lost Sphear, Tokyo RPG factory tried to really outdo themselves and include tons of different content and features that just didn't blend so well together. And in that game, they at least had a battle system that they were experienced with. I will surely buy this game, but I'm not sure if they're gonna nail it this time! Like written in the company profile, I hope that this game will not only be good but also successful, because I don't know how much patience Square Enix still has with Tokyo RPG factory.